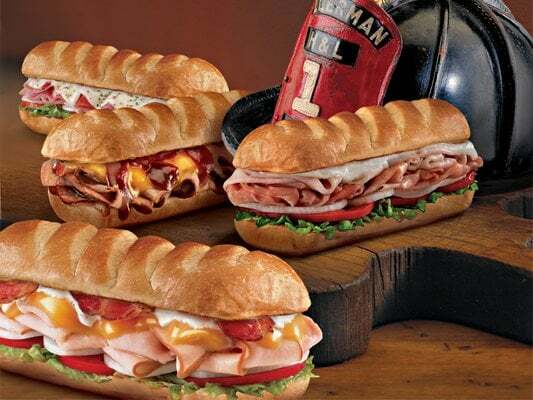 Terrific opportunity to own a Firehouse Subs sandwich franchise for sale 30 minutes south of Lexington Kentucky. Over $550,000 in Revenue! Earnings for an owner operator is around $70,000 per year or can be run absentee, with management in place. Won't Last! This sandwich franchise for sale has been open and operating for four years and generated $550,000 in sales in 2017. Sales for the 1st five months of 2018 are trending strong at over $250,000, averaging $50,000 per month. This sandwich franchise for sale is part of a brand with a tremendous training program. Buy this one, and continue to operate the store at a high level from day one. The Training and Transfer Fee is a reasonable $10,000, and provides all new franchisees with SIX weeks of in-depth training! Five weeks of the training are done nearby the store and the last remaining week of training is completed in Jacksonville, Florida. Additionally, the current owner will provide one-on-one training to ensure your future success. If you're ready to become part of a nationally known brand, this is the listing for you! This sandwich franchise for sale offered by the Restaurant Brokers, features 2300 square feet of space inside and enough seating to feed 60 guests comfortably. The rent for this sandwich franchise for sale is under $4800 per month, and has six more years on the current lease term! This menu of this franchise for sale includes freshly prepared hot and cold subs and salads, and refreshing drinks to satisfy every customer. This is a popular stop for lunch breaks from nearby offices and shops. 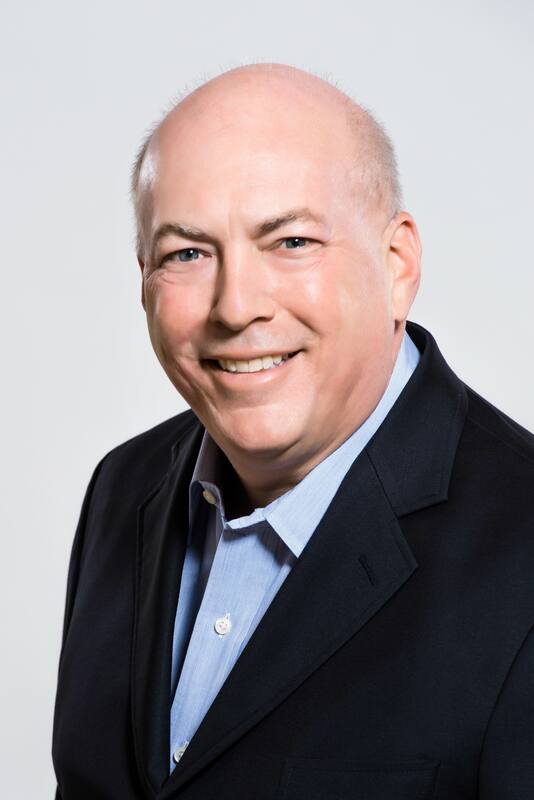 Catering is always a revenue driver and a full-time owner-operator can drive incremental revenue through additional catering customers. This Firehouse Subs is located in a beautiful area outside of Lexington, Kentucky. This is a great opportunity to become part of the Firehouse Subs family!